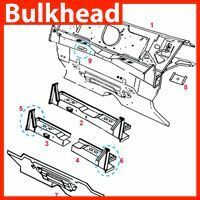 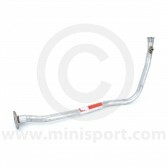 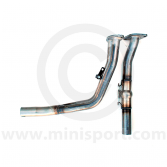 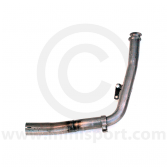 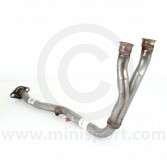 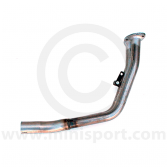 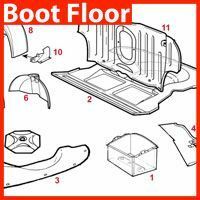 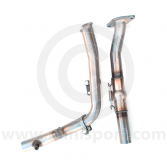 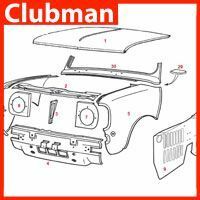 Shop Mini Exhaust Downpipes as part of our Exhaust Parts & Systems at Mini Sport. 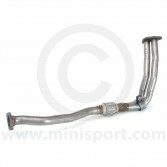 We supply a complete range of standard Mini Exhaust Downpipes with emphasis on quality and reliability. 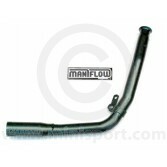 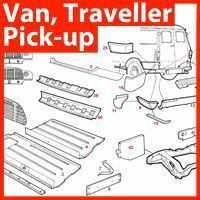 Our selection of Exhaust Downpipes includes OE (original specification) replacement models and downpipes from prestigious motoring brands like Maniflow, Play Mini and Mini Sport, including “Magic” downpipes to fit larger bore Exhaust Systems to standard Mini Manifolds. 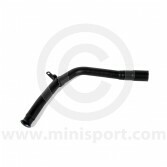 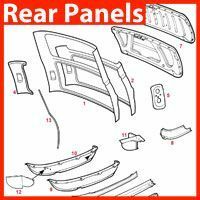 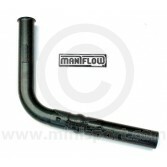 Our range of downpipes covers the full range of Classic Mini and Mini Cooper models including SPi and MPi Mini’s.